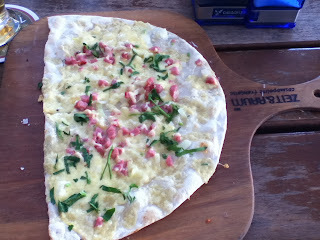 As I mentioned in the Czech Food Diary entry, I am making a photo diary of traditional German dishes for my friend Julia. I am photographing each item as I am brave enough to try it; my descriptions were not enough to satisfy her. This post has taken the entire eight months that I have lived in Germany to compose. Why? Because when you live somewhere for this long, you are not required to dine solely on the food of that particular country. No one is going to say, “you LIVED in Germany for 8 months and you went out for MEXICAN food” and then physically recoil at the very idea. At least, I hope they wouldn’t because not even the Germans eat traditional German food every day. No, that reaction is reserved for the tourists who occupy a country for two weeks and their first stop is McDonalds. Who goes to McDonalds in a foreign country? GUILTY! My first meal in Cologne was at McDonalds. I had just arrived, I was alone (Matt was at his orientation), it was dinner time, I was starving, I was unable to translate a German menu, and it was right there! So was the Curry Wurst stand but I wasn’t quite ready to jump into that one yet. I also do not care what your thoughts on McDonalds are. But eventually….I practiced my German, I put on a brave face, and I went out for German food. Could I read the menu? NOPE! The only translations I was able to make were those for Weiner Schnitzel and Potato Salad. I wasn’t even sure what the differences between the beers were! Luckily, I have had Matt to translate the menu for me. 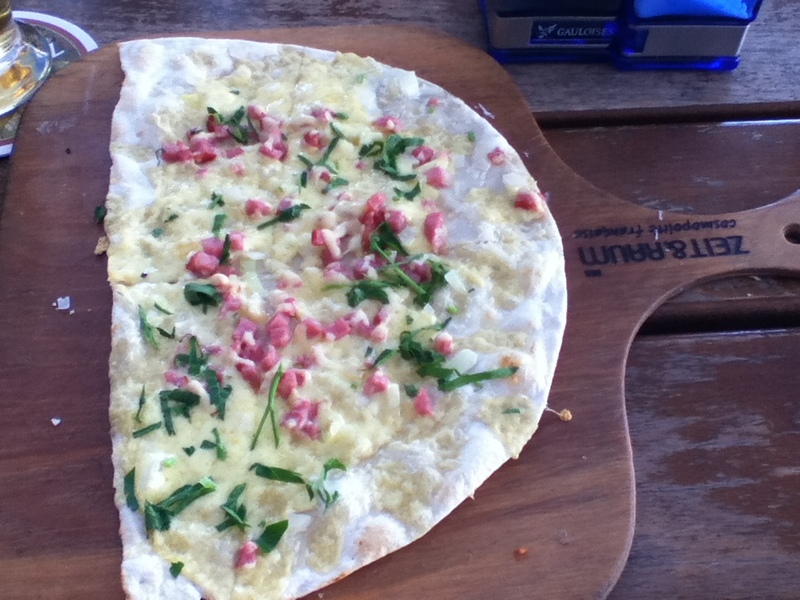 After all of his translations, this is what I have ended up with from the traditional German menu. So there it is! 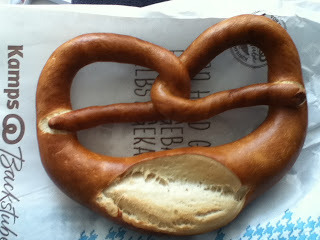 My complete German Food Diary. Now let's see what I can find in France! 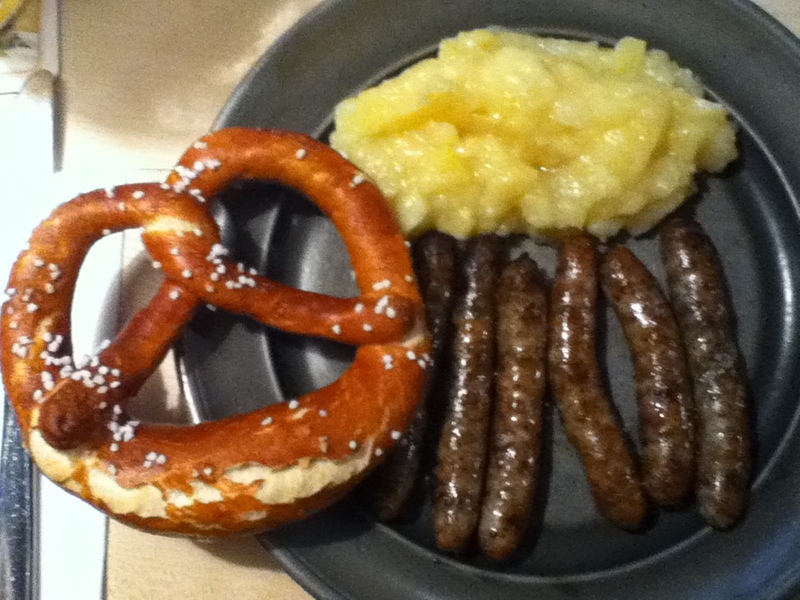 Your blog is really awesome and this German food looks delicious. Thanks for sharing your experience with us.I love german food very much and i have tried many german recipes which i got from YouTube , recipe books and many other website at home . 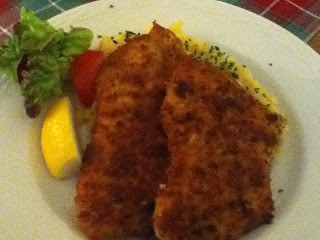 I like visiting germany restaurants in weekend.